B&D Towing provides fast, affordable towing and roadside assistance in Moraga. Call 24/7, 365 days a year! Our friendly, experienced towing professionals are at the ready. The fleet of tow trucks we have on hand is enough to cover Moraga and all the surrounding cities. We’re here when you need us! Each of our towing technicians is certified and has experience problem-solving unique situations. They are friendly and employ our customer-first attitude. If we can get your vehicle started by offering roadside assistance, we will do that first. If the issue requires a mechanic, we take you to one. We offer competitive, straightforward quotes that we stick to, no hidden fees or bait-and-switch rate hikes once we arrive. We have earned our reputation as a trusted towing company since 1984 by being honest with our customers. Our large staff and fleet allows us to be available whenever you need help. 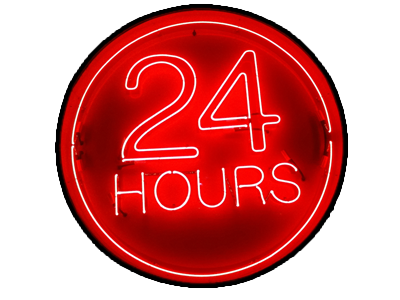 When you call our 24-hour dispatcher, we make it our main priority to get to you as soon as we can. The tow truck arrives fully equipped with everything necessary to get your vehicle out of harm’s way and headed toward your home or auto repair shop of choice. And we’re available anytime for emergency towing. As a locally-owned company, doing things the right way is part of how we care for our community. We are licensed, bonded, and insured for your security and confidence. Call for 24-hour towing. Help is on the way!